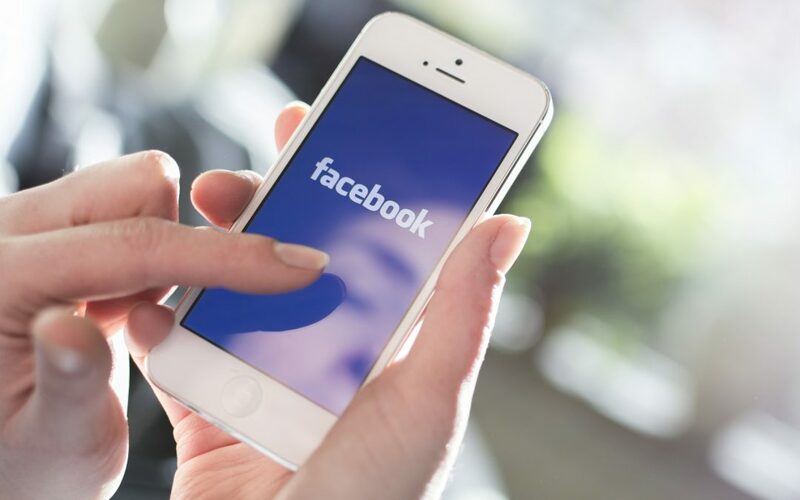 An Article by Kristi Hines of http://www.socialmediaexaminer.com/ wrote an article called “7 Ways Your Facebook Page Can Help Your Business”. Click the link to read the article. Need help with your facebook page? Tech AZ specializes in social media implementation. Give us a call or submit a request via our contact form!